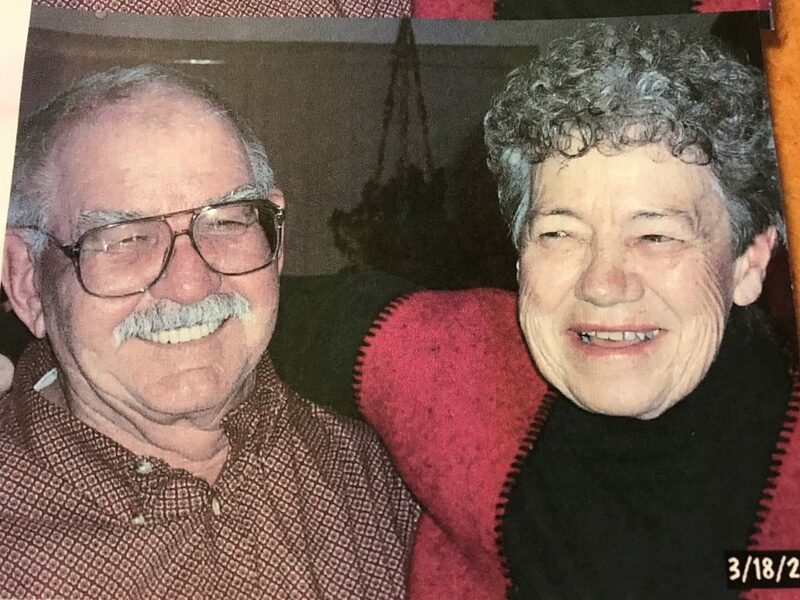 Renae Kayleen Wojtkiewicz died June 3, 2018, at St. Mary’s Medical Center in Grand Junction. Loved ones surrounded her as the sun rose over Mount Garfield that morning when she was called to the heavens. Renae was born Oct. 24, 1969, in La Grande, Oregon, to Albert and Kay (Smith) Scott. The family relocated to Craign a short time later, where Renae lived the majority of her life. Renae is preceded in death by her grandmother Alma Smith, brother Johnny Scott, mother Kay, sister Marlynn Scott and nephew Eric Relaford. Renae is survived by her father Albert; her sister Cheryl Scott; her sons Bryan and Corey Wojtkiewicz; her nieces Racheal Sepcic-Frederickson, Charlynn Sepcic and Sonia (Relaford) York; her nephew Evan Peay; her grandson Dixon Wojtkiewicz; and the rest of her beloved family and friends. Renae enjoyed the great outdoors, especially the ocean, watching movies, cooking, gardening, spending time with her family and a hot cup of coffee, no matter the time of day. Renae will be lovingly remembered by her family and friends for her big heart, compassion for others and selflessness. Renae continues to give, even after her death, as she was an organ donor and gave the gift of life to others. Memorial services will be held at 11 a.m. Friday, June 15 at Calvary Baptist Church, 1050 Yampa Avenue in Craig. Pastor Rod Compton will officiate the service. For those planning on attending the service, in honor of Renae’s bright and shining personality, colorful attire is preferred.